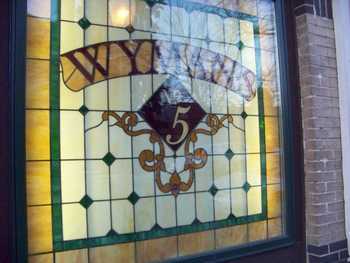 Wyman's has real pizza ovens inherited from a prior tenant and built into the vision from the get-go. The small Bar Pie [has] a crispy crust that is reminiscent of matzo. The deep dish pizza is a pure mozzarella Chicago-style that is crazy good.